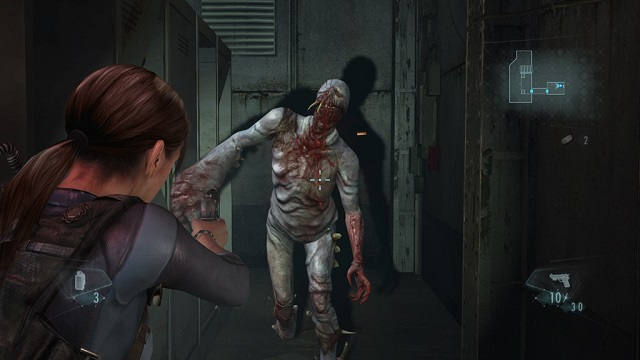 Resident Evil Revelations is the acclaimed survival horror title featuring series veterans Jill Valentine and Chris Redfield as they investigate the reportedly abandoned Queen Zenobia cruise ship. 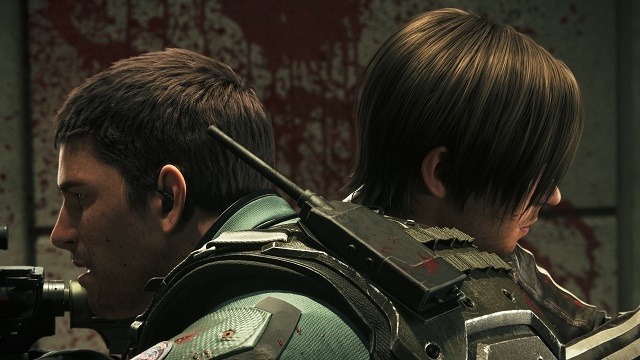 Resident Evil Vendetta is such a good CG RE movie that it causes me to look back and have a vendetta with its predecessors. 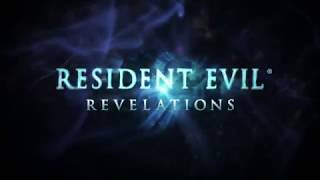 8/1/2017: Resident Evil Revelations will be available this month on Xbox One and PS4, later this year on Switch.